Affordable access to many drugs is made difficult by high prices. At the same time, serious questions are being asked about the degree of innovation and value offered by increasingly costly treatments. 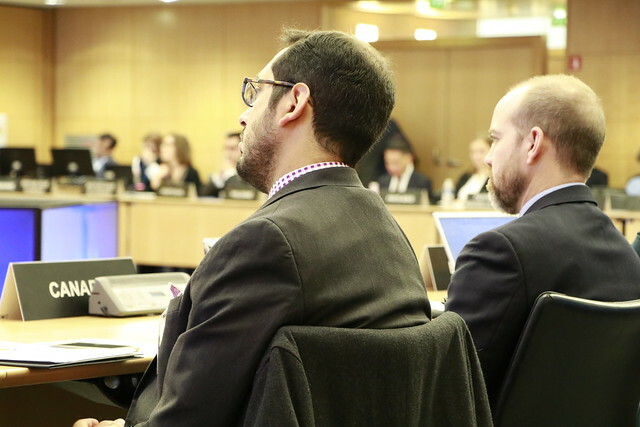 On 26 February 2019, the OECD held a one-day workshop in Paris to study the interaction between competition and IP rights in pharmaceutical markets. patent strategies that seek to deter or delay the entry of generic medicines into the market, such as pay-for-delay, product-hopping, abuse of IP processes, ever-greening or patent clustering, among others. The workshop offered an opportunity to investigate the impact and role that IP rights play in the pharmaceutical sector while sharing experiences on how to address anticompetitive practices. We also discussed the challenges of investigating and sanctioning such practices, and identified potential best practices. Any questions related to the scope of the workshop should be sent to Pedro Caro de Sousa. Questions regarding the logistics of the event can be sent to Sofia Pavlidou.